Attractive side gate fitted with spear top finials. Ideal for any residential application. Select from a range of sizes. Fitted with spear top finials and a timeless shallow arch profile the Warwick metal side gate is well suited to any residential entrance and will provide years of low maintenance privacy and security benefits thanks to the zinc plated materials preventing rust and corrosion. Timeless styling creates a universal appeal. 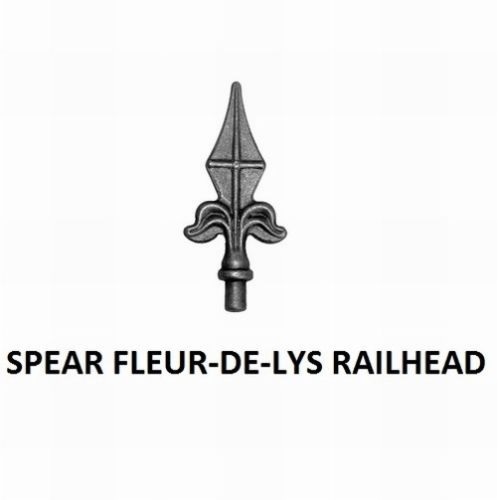 Warwick metal gates feature fleur de lys finials to create an imposing appearance. Cost effective alternative to made to measure gates. Zinc plated to provide protection against corrosion. 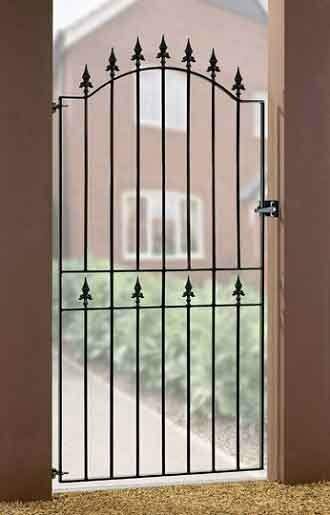 Tall metal gates are constructed with 25mm x 8mm welded metal frames and 12mm solid infill bars to provide added rigidity. Can be hinged left or right handed. Warwick tall metal garden gates are finished in black powder coated paint. 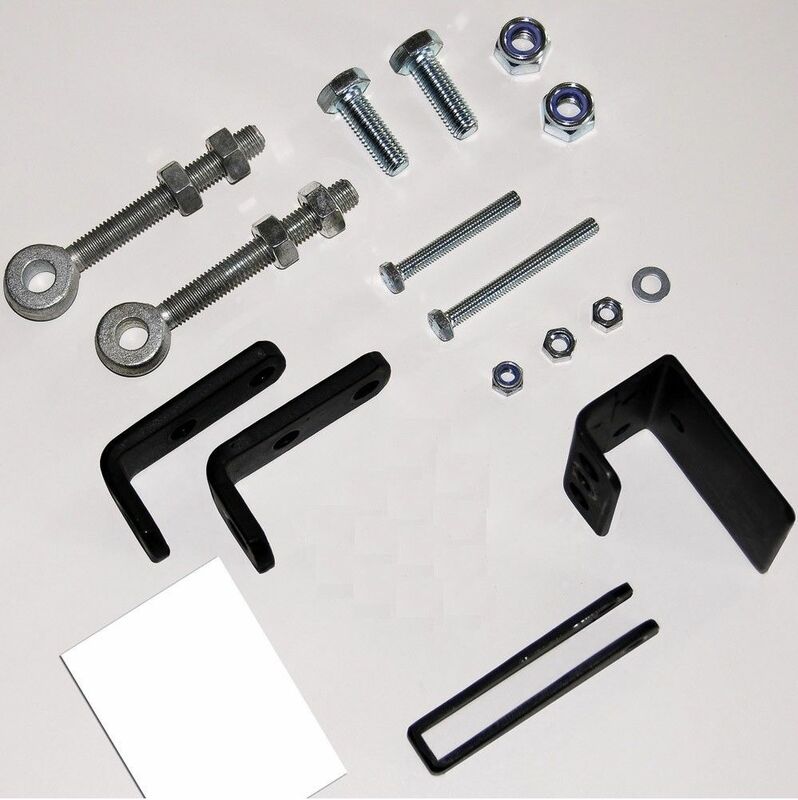 Supplied with adjustable hinges and latch as standard. Select the width required from the menu above. The sizes represent the opening into which the gate will fit. We have already made an allowance for the space needed for the hinges and latch. Do you need further assistance before ordering? Read some useful articles here, take a look at the measuring guide or please contact us by phone or email and one of our friendly staff will be pleased to provide any assistance required. If you are unsure about the type of post you will need or would like help with sizes please call 0844 804 5577 or email sales@gardengatesdirect.co.uk prior to ordering.